Editor’s Note: We occasionally publish news important to our readers in industry journals in order to reach an even larger audience. This item appeared in GPS World today. On Dec. 4, President Trump signed the Frank LoBiondo U.S. Coast Guard Authorization Act of 2018. 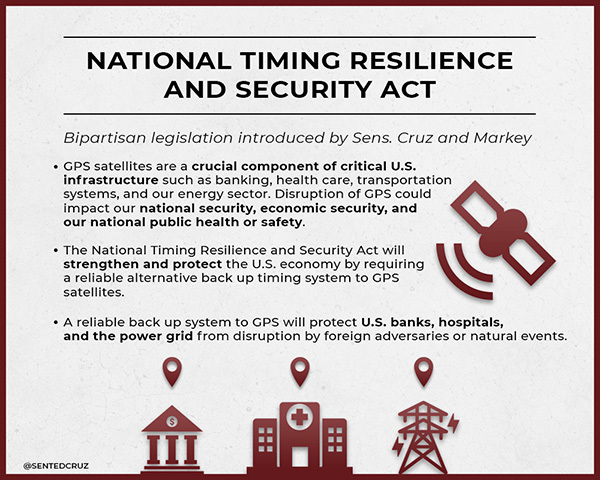 Included in that bill was the National Timing Resilience and Security Act of 2018. The act tasks the Secretary of Transportation with establishing a terrestrial backup timing system for GPS within two years. 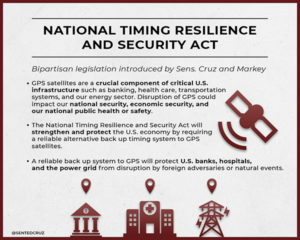 Further, the bill ensures the availability of uncorrupted and non-degraded timing signals for military and civilian users in the event that GPS signals are corrupted, degraded, unreliable, or otherwise unavailable. able to work in concert with similar systems such as eLoran. It also has provisions for the government to be able to establish the system through a commercial entity should it elect to do so. In such a case, it establishes several provisions that such a contract must meet. Timing a critical area. 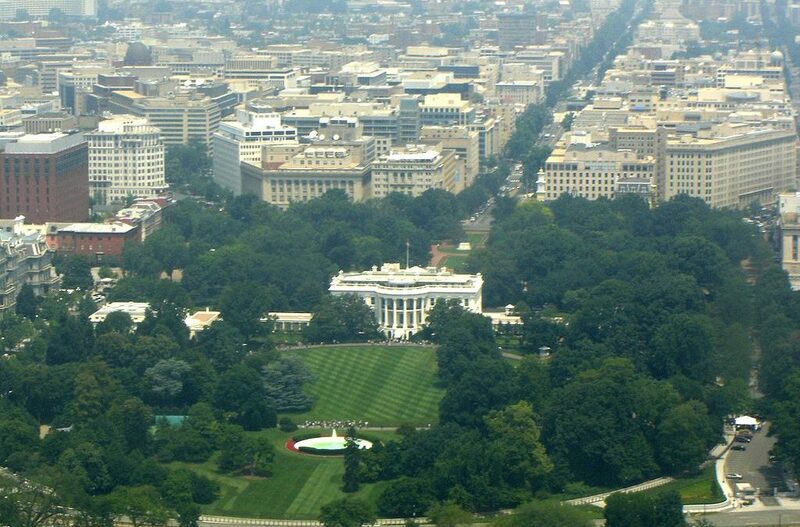 Timing has been an area of increasing focus and concern for both industry and government. The U.S. Alliance for Telecommunications Industry Solutions (ATIS), the standards body for the wireless industry, has cited GPS timing as a point of failure for wireless systems. Last year ATIS wrote to key senators, encouraging them to establish an eLoran system to provide a second and much more resilient timing source for America. In 2015 and 2016, the U.S. National Institutes of Standards and Technology issued reports that said America’s timing infrastructure was insufficient to support the growing internet of things (IOT). The bill was sponsored by a broad coalition in the House led by Congressmen John Garamendi (D-CA) and Duncan Hunter (R-CA). Senators Ted Cruz (R-TX) and Ed Markey (D-MA) led the effort in the Senate, where the bill passed with an overwhelming majority. Defense attempt. 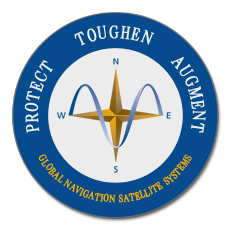 Similar legislation that would have placed the responsibility for a terrestrial GPS backup system with the Department of Defense was introduced in 2015. While this was done with the acquiescence of senior DOD leadership, when the department later determined it did not want the responsibility, the measure failed. While this new law is not a funding bill, Congress provided $10M for a technology demonstration in 2018. Also, having a law in place requiring the system paves the way for funding in future appropriations bills.